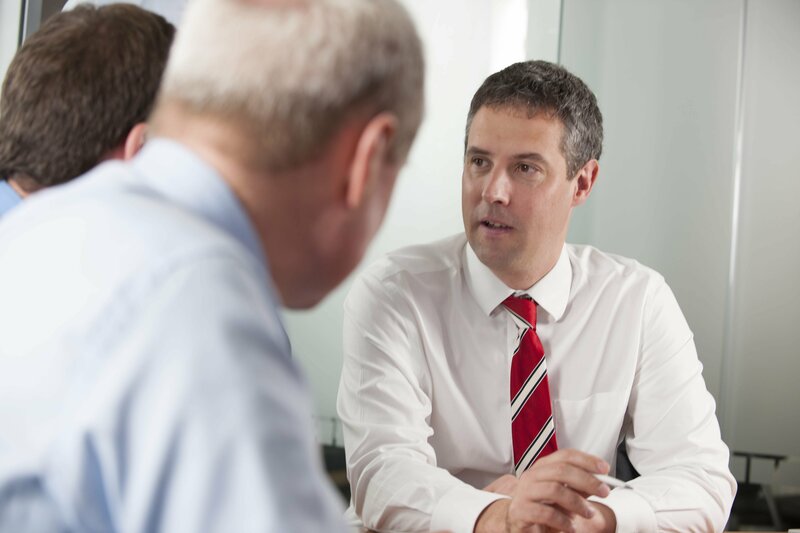 In the 'Money' supplement of The Sunday Times, published on December 4th, Mark Channing spoke to Zurich's Philip Duggan about his role within the investment team and the Active Asset Allocation (AAA) fund. Philip Duggan is a senior fund manager for fixed income and foreign exchange at Zurich Life and has extensive experience of the investment markets. In the December 4th edition of The Sunday Times he explained who the Active Asset Allocation (AAA) fund is aimed at and why it satisfies an investor's quest for diversification. Duggan also explained how Zurich has been increasing its exposure to equities via Zurich's International Equity fund. He also highlighted the value on equities. "Equities don't look cheap, but in an environment of negative interest rates and negative yields on bonds, we think equities are attractive on a comparative basis", he explained.